The Jøtul F 3 log burning stove has been a favourite for many years and is still one of Jøtul's best selling wood stoves. 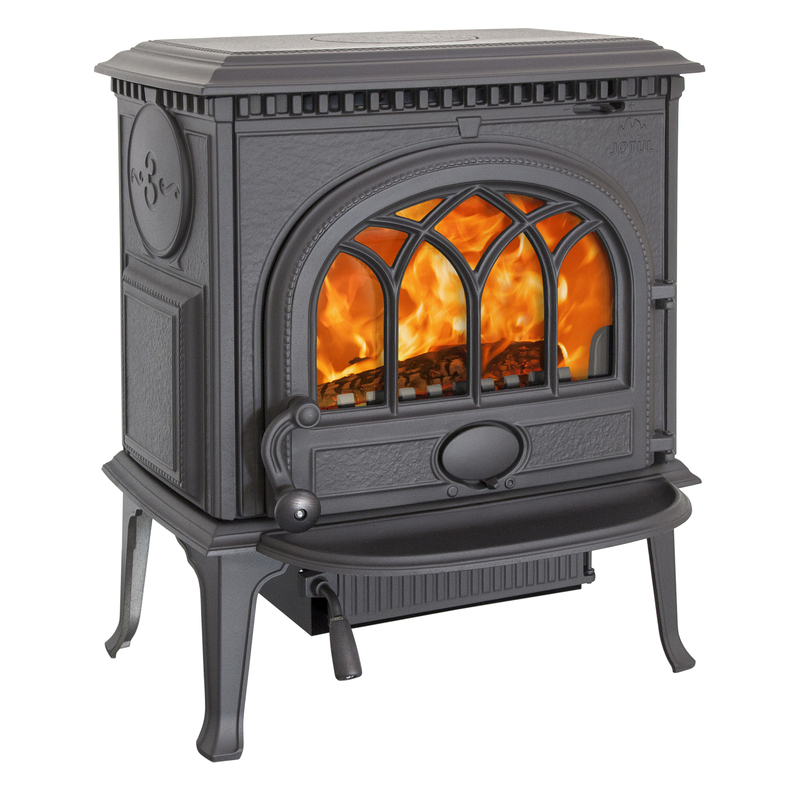 The wood stove has a horizontal format which provides a spacious combustion chamber for larger logs. The design is easy to appreciate and can easily be combined with many different interior styles. The glass door provides a perfect view of the burning logs and an external ash removal solution ensures easy removal of the ashes. This is hidden by a practical ash lip that catches sparks or ashes if they fall outside the door, in an efficient way. This is a compact wood stove that is well suited for low effect heating, while it is also strong enough to handle periods of strong cold. Jøtul F 3 is available with both enamelled and painted surface. An enamelled surface is maintenance free, easy to keep clean and keeps looking good even after many years of use.